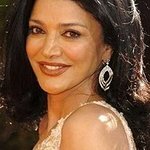 Shohreh Aghdashloo is an Academy Award-nominated Iranian-American actress. 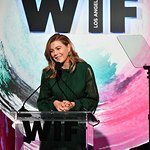 She is committed to raising awareness of human rights violations in her native Iran. Google trends for "Shohreh Aghdashloo"
We don't have any videos related to Shohreh Aghdashloo.